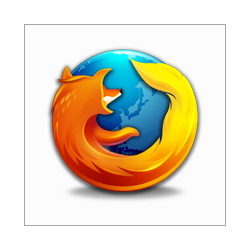 Yesterday morning, Mozilla released the fourth beta version of Firefox 3.6. Fixed over 140 bug fixes. This beta is introducing support for HTML5's local file handling API. 5's local file handling API. This feature gives web apps the ability to access and handle local files selected by the user. A photo site that implements this feature can now work with images locally, for example. You don't have to upload your images to the site - instead, the web app can just manipulate the photo through the browser locally and an upload is only necessary if you want to store the image remotely. The development of Firefox 3.6 has fallen behind schedule, though barring any major bugs in this latest version, Mozilla will likely release the first release candidate next month and the final version should arrive early next year. Another example that Mozilla uses in its documentation is photo thumbnails. Normally, you would have to upload the image to the site's server before you could see a thumbnail. 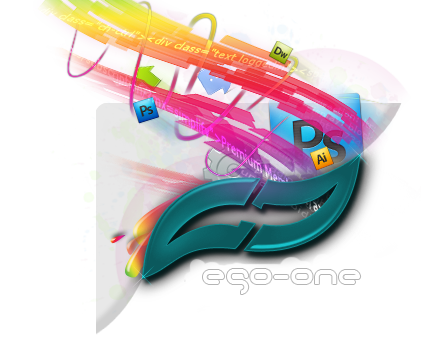 Now, developers can easily render and display these thumbnail before the file is uploaded. Support for the HTML5 file handling API is the only major new feature in this latest beta, though Mozilla also made some tweaks to how extensions integrate with Firefox, which should improve stability. Mozilla also recently launched the latest version of its Add-on Compatibility Reporter tool. If you want to help out Mozilla and your favorite add-on developers, this tool will send back information about how an add-on performs in whatever version of Firefox you have installed on your machine. About 70% of all Firefox add-ons are already compatible with Firefox 3.6. From the bits I have picked up on tech and dev sites, many people that were annoyed with version 3.5 have been happy with the beta. Its nice to see a brand repair its self so fast can think of another that goes from disaster to disaster.